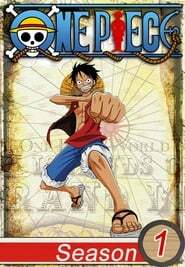 Episode 1: I'm Luffy! 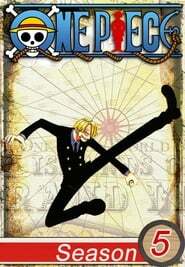 The Man Who Will Become the Pirate King! 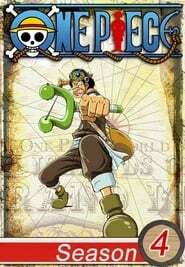 Episode 879: "One Piece: Wan pisu" To the Levely! Gathering of the Straw Hat Allies! Episode 10: "Wan pisu: One Piece" Gushing Blade Attack! Pirate Zoro vs Shinto Priest Ohm!! Episode 22: "One Piece: Wan pisu" Rubber and Ice One-On-One Fight! Luffy vs Ao Kiji! Episode 11: "One Piece: Wan pisu" The Undaunted Soul! Brook vs. Big Mom!